An archaeological dig in the heart of the City of London, which has unearthed thousands of Roman artefacts, has been hailed as "the most important excavation ever held in London". 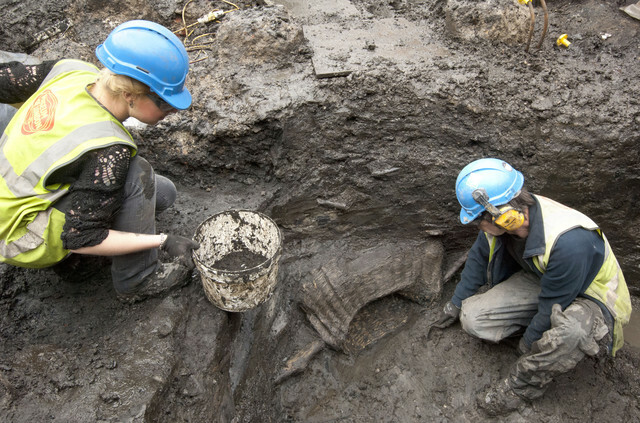 Just yards from the River Thames - in what is now the capital's financial district - archaeologists have found coins, pottery, shoes, lucky charms and an amber Gladiator amulet which date back almost 2,000 years. 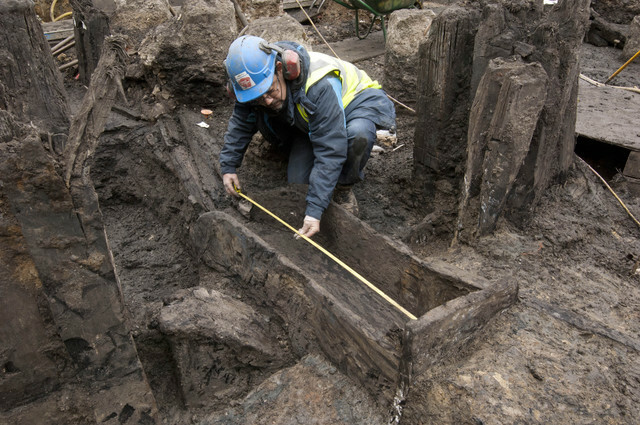 Experts excavating the site, which lies alongside a huge building project for new offices on Queen Victoria Street, have uncovered wooden structures from the 40s AD around 40ft (12 metres) beneath the ground. The discoveries have been so well preserved in the muddy waters of the lost Walbrook River that archaeologists have nicknamed the site "the Pompeii of the North". 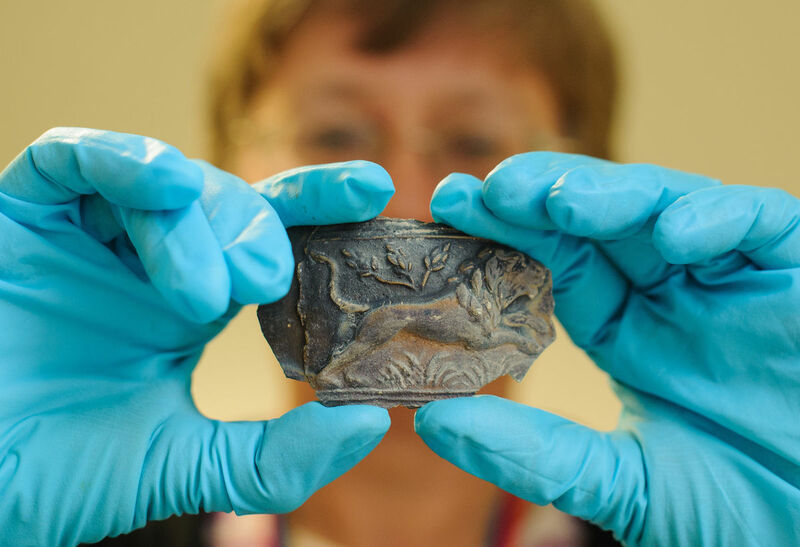 Sadie Watson, the site director from the Museum of London Archaeology, said: "Certainly the archaeology on this project so far is probably the most important excavation ever held within London, certainly within Roman London. "The depth, the preservation, the extent of the archaeology - the entire Roman period is represented by fantastic buildings as well as artefacts." The three-acre site, which was once on the banks of the River Walbrook, is also home to the Temple of Mithras, discovered in the 1950s. It has offered experts an unprecedented glimpse into life in the bustling centre of Roman Londinium. Archaeologists from the museum were able to excavate the area when work to build the vast Bloomberg Place development began. 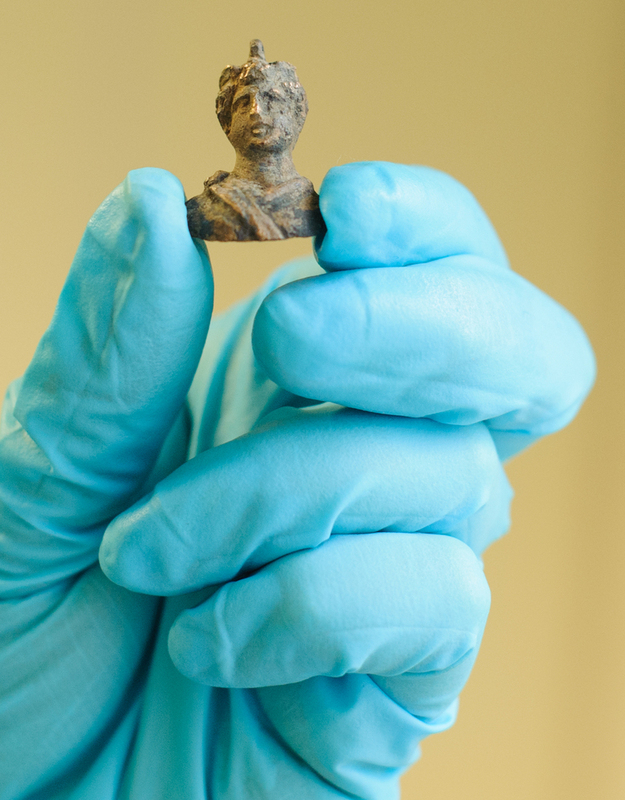 Since then around 10,000 accessioned finds have been discovered by 60 archaeologists - the largest haul of small finds to have ever been recovered on a single excavation in the capital. Approximately 3,500 tonnes of soil have been excavated by hand, which is around 21,000 barrows full. More than 100 fragments of Roman writing tablets have been unearthed, while 700 boxes of pottery fragments will be analysed by specialists. 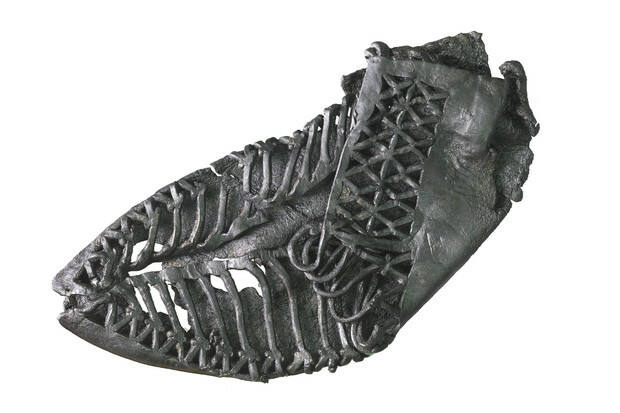 This site has provided the largest quantity of Roman leather to have ever been unearthed in the capital, including hundreds of shoes. Sophie Jackson, from the museum, said: "The site is a wonderful slice through the first four centuries of London's existence. "The waterlogged conditions left by the Walbrook stream have given us layer upon layer of Roman timber buildings, fences and yards, all beautifully preserved and containing amazing personal items, clothes and even documents - all of which will transform our understanding of the people of Roman London."